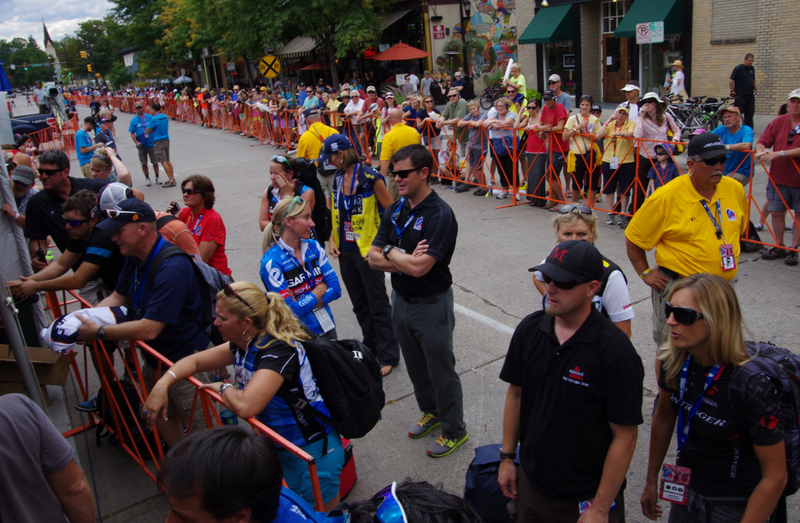 Various team staff members watching the final kilometers and waiting to tend to the riders once they cross the finish line. 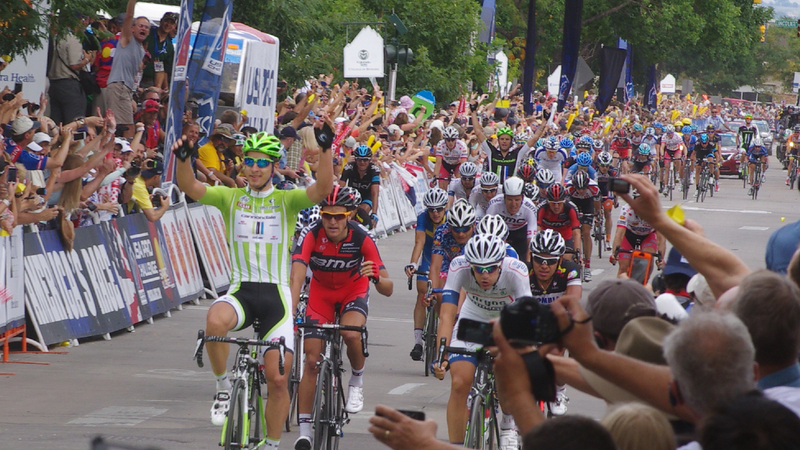 Major Sprint .... please see the series of photos I shot of the sprint here: Peter Sagan won again! 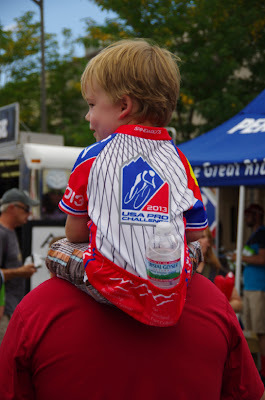 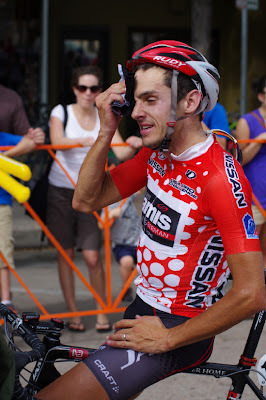 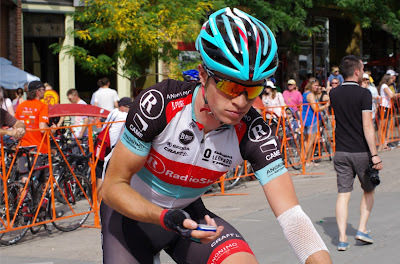 Please also view: Ryan Wallace Photography of the USA Pro Challenge for more excellent shots from the Start, Glen Haven, and the finish. 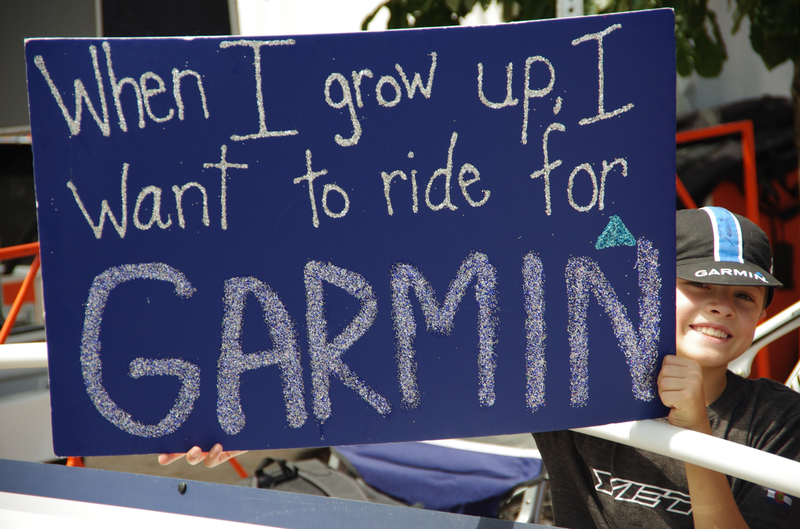 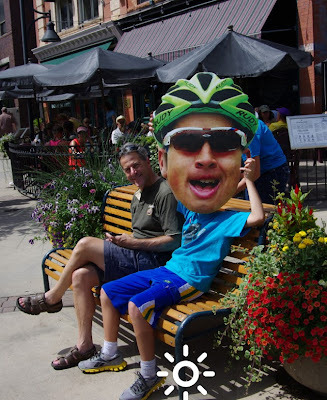 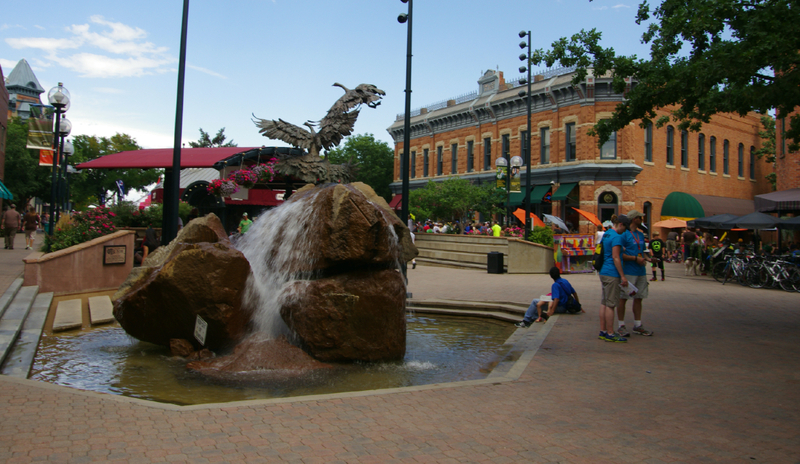 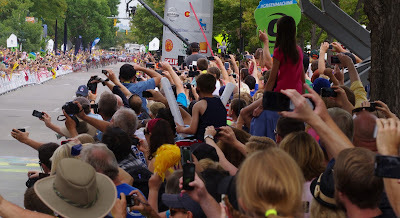 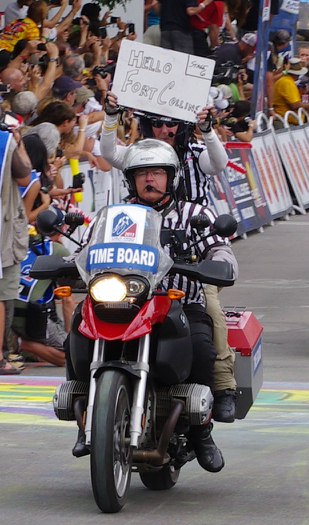 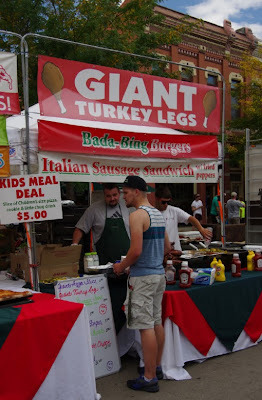 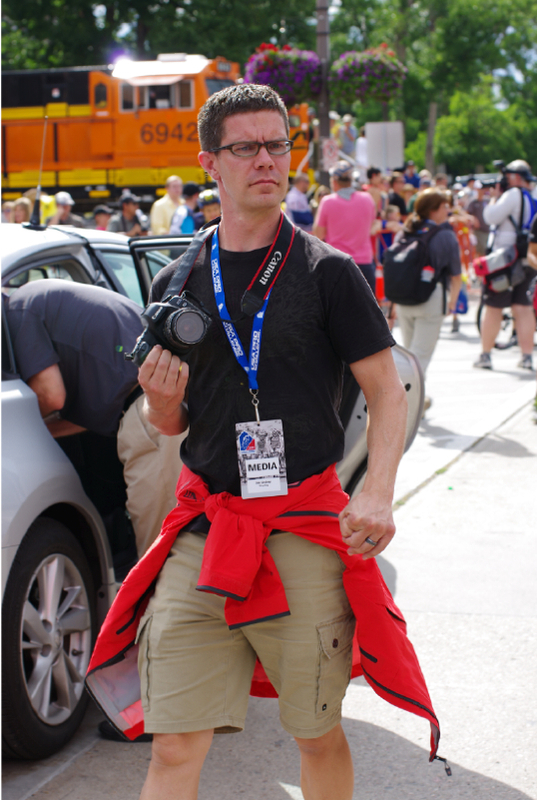 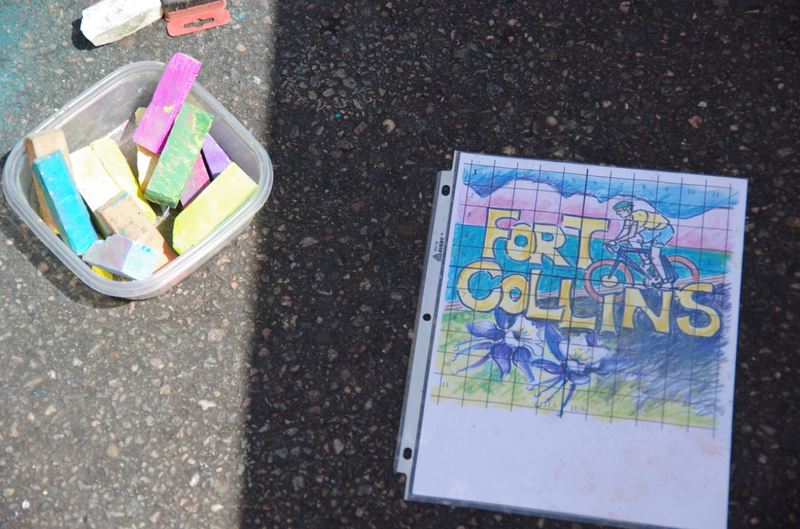 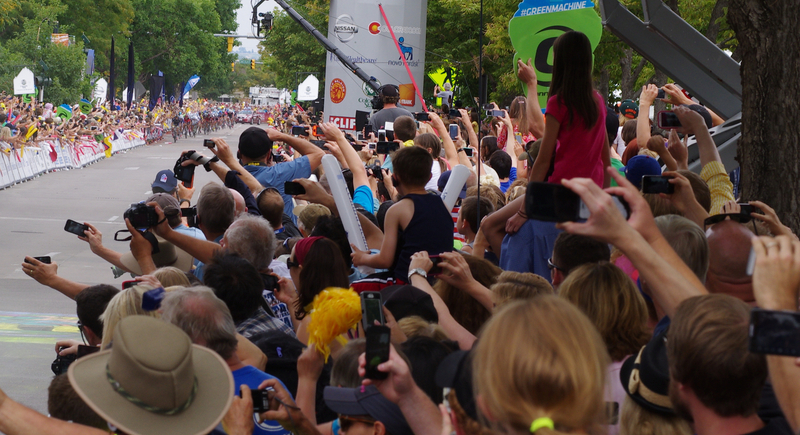 Read the Pedal Dancer® FAN GUIDE to Stage 7 circuit race in Denver, Colorado. 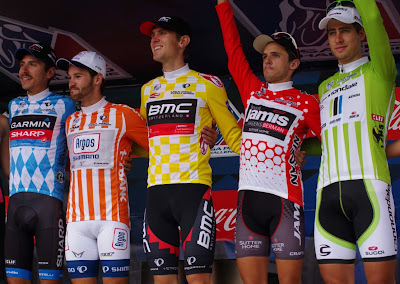 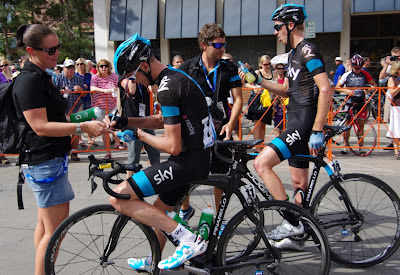 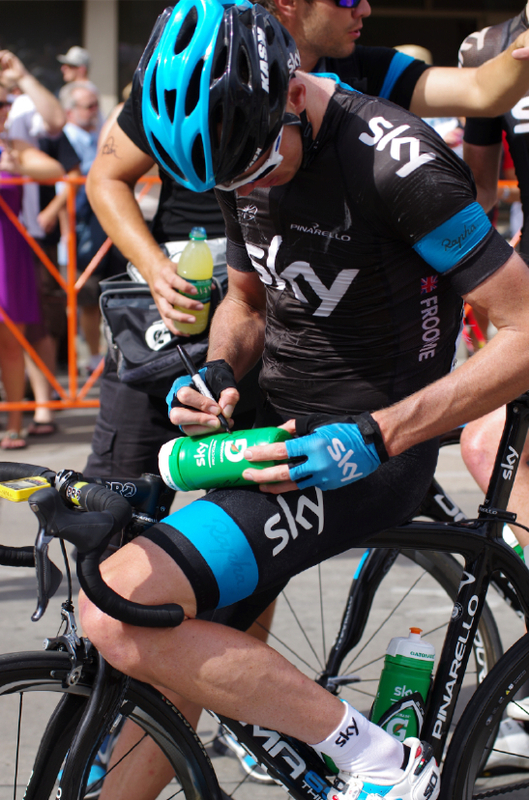 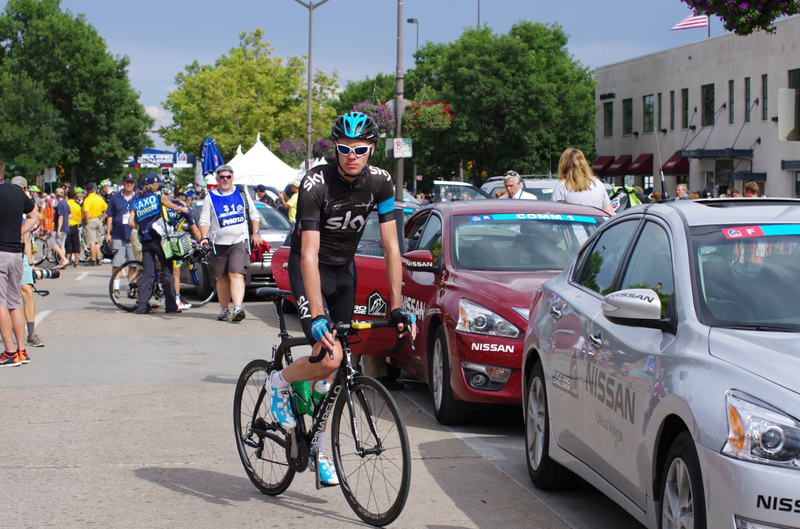 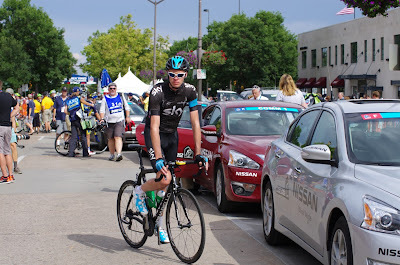 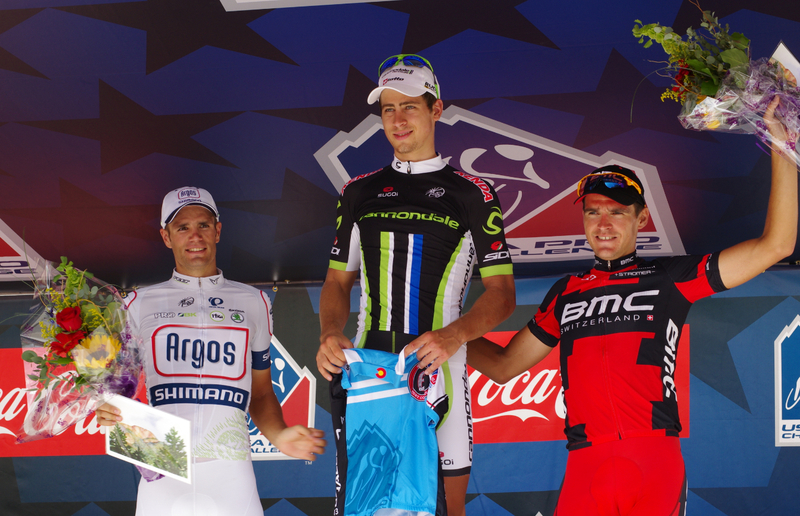 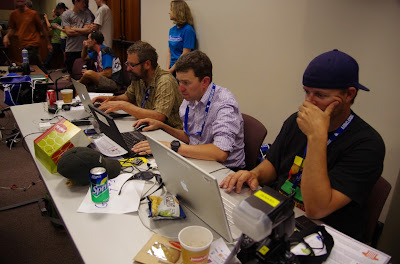 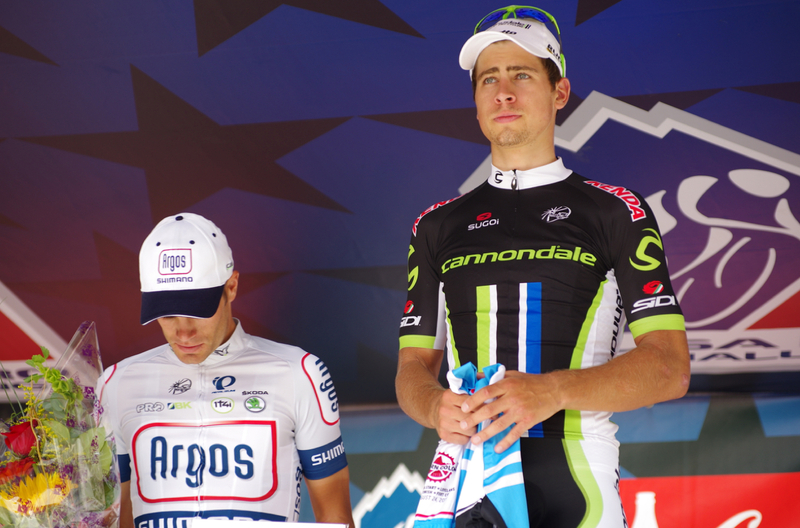 Maps, time schedule, special events : Stage 7 Start & Finish: USA Pro Challenge in Denver.